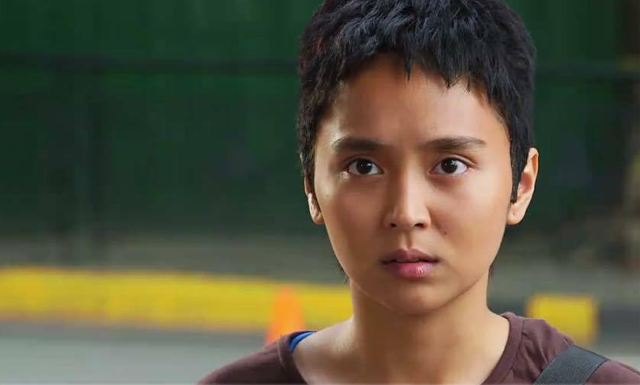 ABS-CBN posted on July 13, 2017, Thurs, a video of Kathryn Bernardo on short hair. 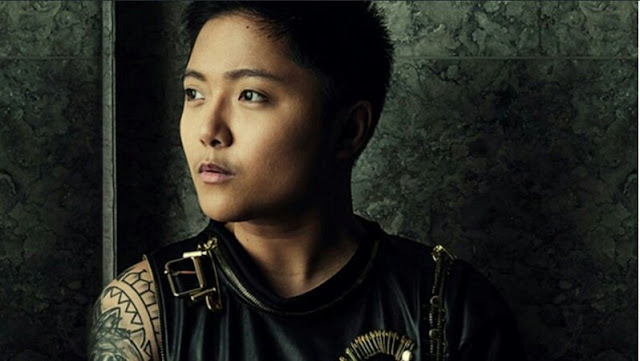 The post was mobbed by Netizens wherein they compared Malia's hair (Kathryn) to Jake Zyrus (formerly Charice Pempengco). They said that the hair was inspired by Jake and they were almost look alike. 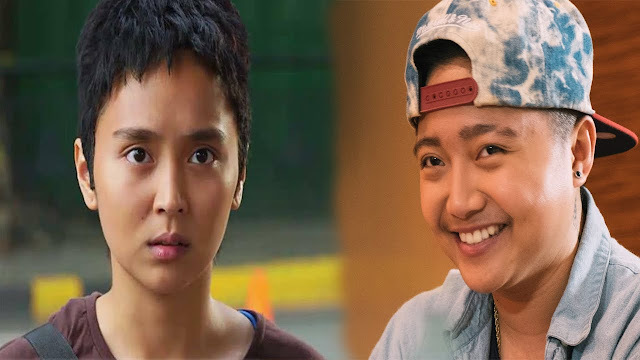 Kathryn Bernardo as Malia "Ang Itinakda"
It was really a first for Kath to disguise as a male onscreen and she seems to managed it well. 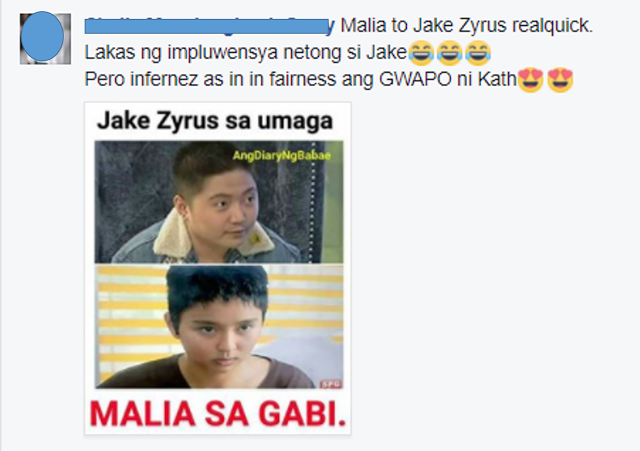 Netizens repeatedly commented that Jake and Malia is now look a like. In an interview with abs cbn reporter Daniel said that Kathryn was surprised, and laughed with the netizens comparison.